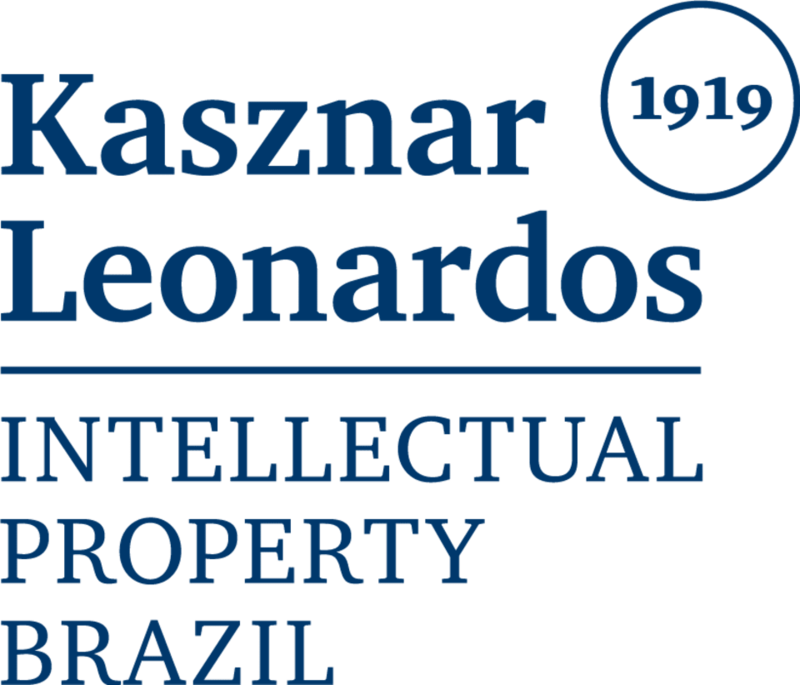 With offices in the Brazilian cities of Rio de Janeiro, São Paulo and Porto Alegre, Kasznar Leonardos Intellectual Property is named after the senior partners and IP experts Elisabeth Kasznar Fekete, Filipe Leonardos and Gabriel Leonardos. Kasznar was founded on 1 May 2012 by seven partners and approximately 200 professionals, many of them with several decades of experience. Today it has 22 partners and is acclaimed as one of the top IP firms in the country. Kasznar Leonardos provides Brazilian and foreign companies with a wide range of technical and judicial services in IP areas, such as trademarks, domain names, patents, copyrights, geographical indications, computer and software rights, unfair competition, trade secrets and confidential data, litigation and dispute resolution, marketing and entertainment law, license compliance and anti-piracy, industrial designs, technology transfer, franchising and licensing, data protection and digital law, regulatory law in the health area, biotechnology and protection of plant varieties. In these areas, Kasznar Leonardos’ team acts as attorneys in the prosecution of applications; as legal counsel in licensing and other contract matters; as lawyers in litigation and arbitration; and as neutrals in arbitration and mediation. Around 70 per cent of Kasznar Leonardos’ clients are multinational companies from industries such as oil and gas, energy, chemical, food, pharmaceutical, biotech, steel, aviation, auto, electronics, telecoms and information technology. To provide them with the best service possible, Kasznar Leonardos counts more than 200 employees and correspondents from all Brazilian states – the best in the market. About 80 per cent of the professionals who make up the firm’s patent, trademark and litigation teams have a postgraduate or a master’s degree, and some of these have also a doctoral (PhD) degree, earned in countries such as Brazil, the United States, England, Germany, France, Spain and The Netherlands. The firm’s multilingual staff speaks English, French, German, Hungarian, Italian, Portuguese and Spanish. Kasznar Leonardos has also the privilege of counting on consultants with over 50 years of experience in patents.